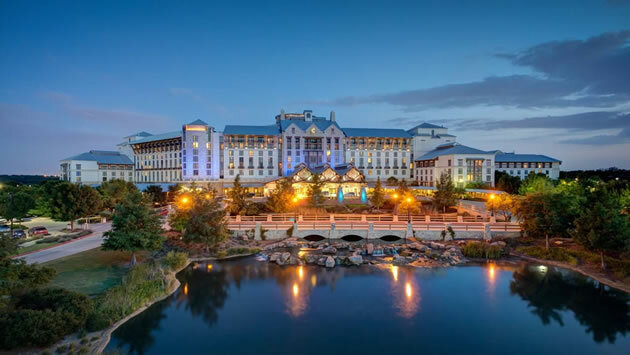 The Gaylord Texan Resort & Convention Center offers a unique experience in a remarkable setting and we want to ensure that you have a flawless event. This site will provide you with all the tools and resources needed for your upcoming event. If you need any assistance with the ordering process or have any questions, please feel free to reach out to us directly. 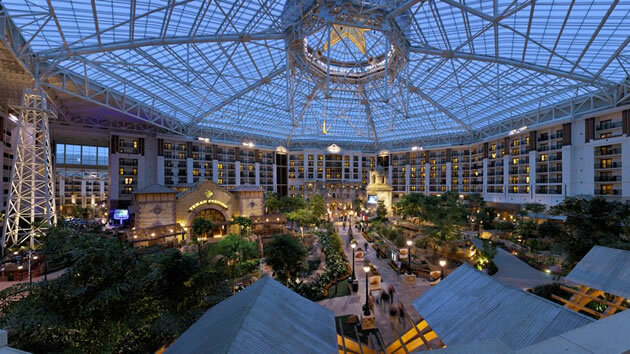 For Information Technology questions, call 817-778-3600 or email texanitsales@gaylordhotels.com. 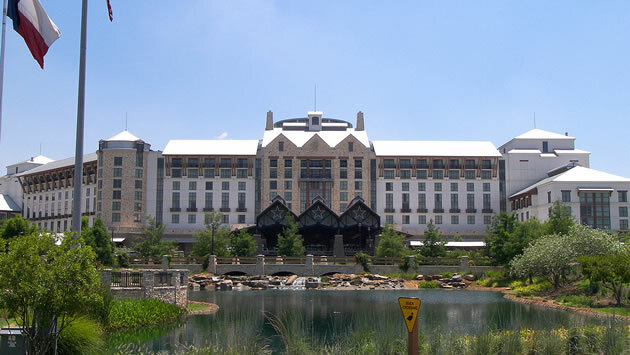 For electrical and utilities questions, call 817-778-3680 or email texanexhibithall@gaylordhotels.com. Existing Users If you have previously placed an order with us, enter your login name and your password in the box to the right. New Users Register now to start ordering your event needs.